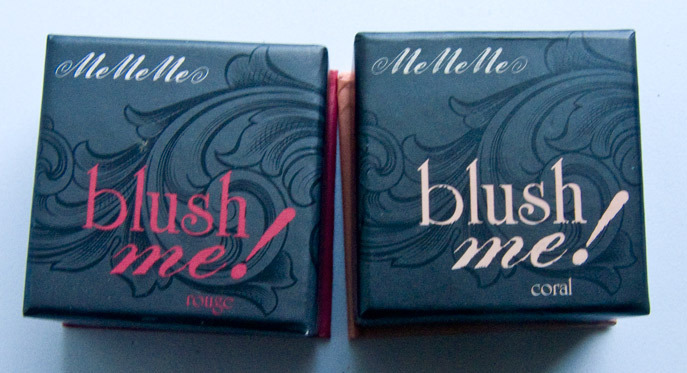 MeMeMe is a UK exclusive brand (so far) that sell in places like Super Drug. Admittedly about half the products are similar to Benefit's in terms of type of products you see. 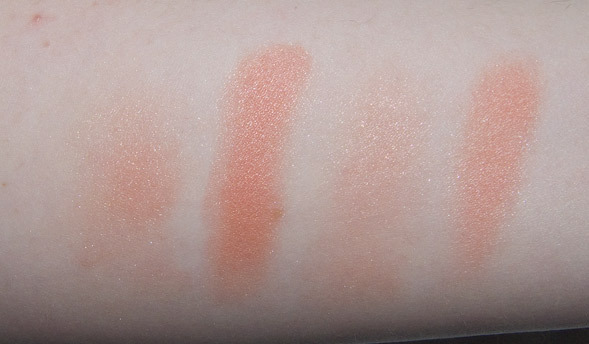 Product: These two shades have a nice satin finish with subtle shimmer. 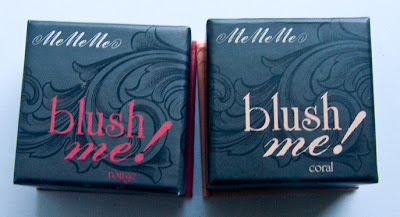 Pigmentation is also good and a little stronger the the Benefit blushes I've used in the past. I use Dandelion, Dallas, CORALista, Bella Bamba, and Hervana until I gave them to a new home recently just for reference. Colour: Not this was tricky as Coral and Rouge look very similar on the skin but a shade darker int he case of Rouge where is look more coral in tone under different lighting. 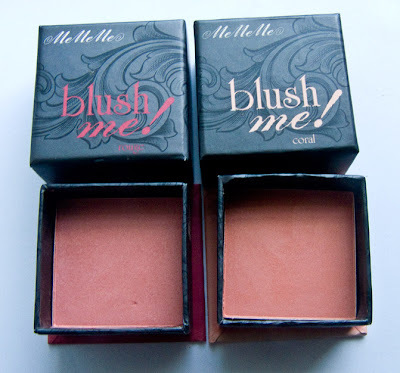 Wear: 7 hour wear so far before noticeable fading this is actually has longer longevity then most of the Benefit blushes I had used. Compare: These are really pigment remind me more of the Tarte Amazonian Clay blush but do not blend in the skin the same way those do. 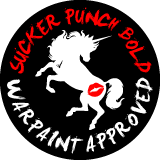 The slip and glide is similar however. The price point of £8.50 (about $13.50 US) is not that bad for a drug store price. 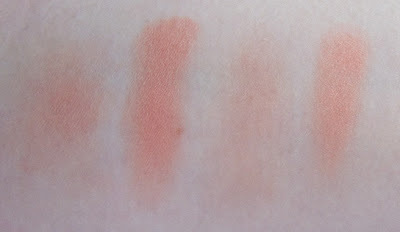 I would recommend only getting one of these shades as they wear very similar in tone on the skin.